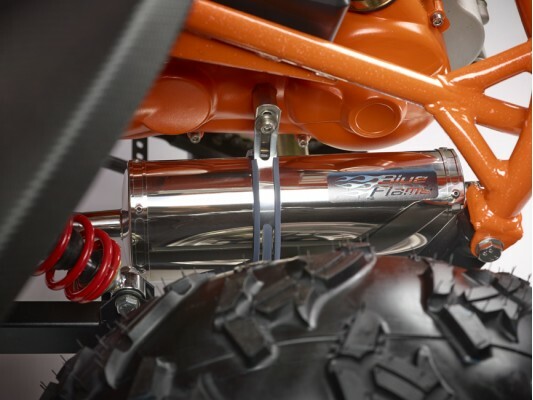 Stainless Steel Blitzworld Performance Exhaust made in the UK, bolts directly onto the existing engine mounts. 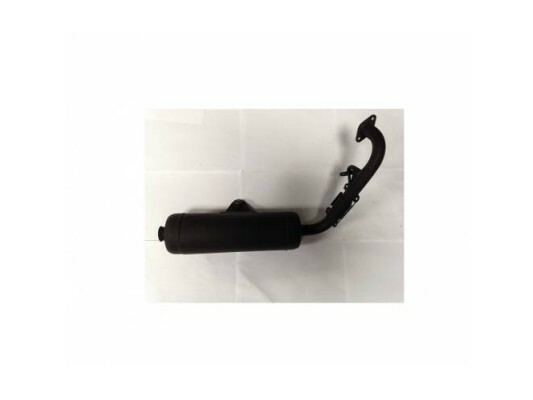 This is a performance stainless steel exhaust made in the UK that just bolts directly onto the existing engine and offeres a high quality stainless steel exhaust, exclusive to Blitzworld. 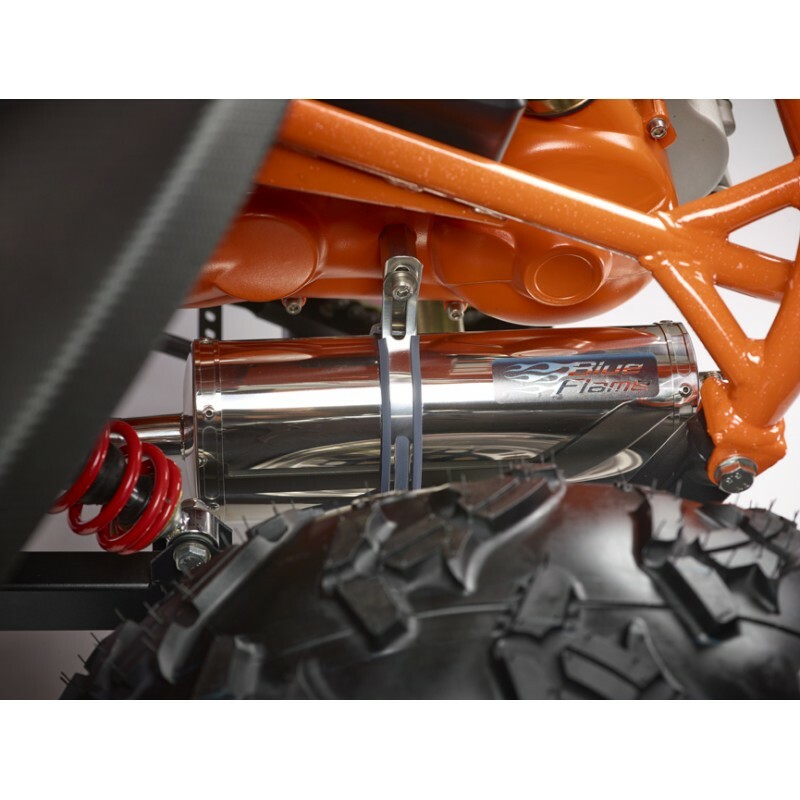 Hammerhead Polaris exhaust, fits the Hammerhead GTS and Platinum Buggies. Supplied: each..